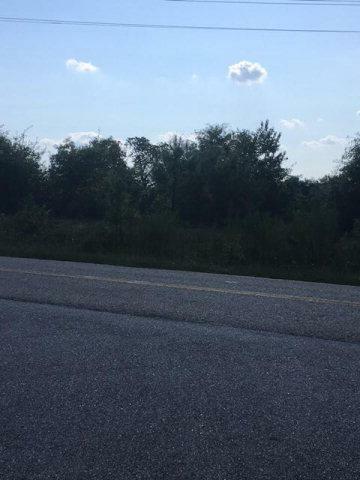 Beautiful large residential building lot in Aiken County. Land is 2 miles to North Augusta, 15 minutes to Aiken and Evans. 20 minutes to Fort Gordon. Local builder will build to suit on the property. Pick one of our plans or bring one of your favorite dream home plans. Lot is partial of larger tract 035-17-0-02. Call today for an appointment to have your dream home built.